Are your tweets and Facebook postings works of art? 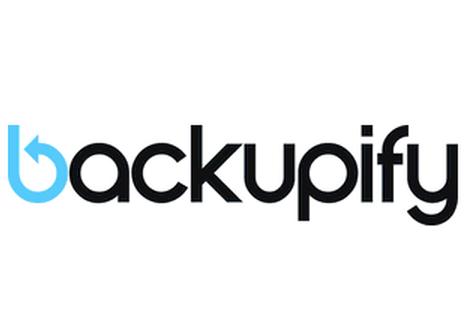 Backupify can help you preserve them forever so your kids and grandkids have a permanent record of what you ate for breakfast every day and your reviews of local cupcake shops. You can always use cloud-storage sites to organize and back up your photos, but there are several services that specialize in image files, and they are designed to help you organize, share and edit photos inside the tool.